On the Big Island, we’re seeing a consistent growth of electric vehicle adoption. They still represent less than 1% of the roughly 185,000 passenger vehicles on Hawaii Island’s roads, but also represent a 30% growth year-over-year for the past 3 years — we’re now at around 440 electric vehicles. EV growth is being inspired by the availability of lower priced long- range electric cars and better consumer awareness. The Tesla Model 3, Chevy Bolt, and Nissan Leaf are especially popular – they’re becoming a common sight on our roads. Soon-to-be available mid-$30,000, 200-mile vehicles like the Kia Niro and Hyundai Kona EV, and Tesla Model 3 (the lowest price version) will escalate adoption even more. Most people understand the performance benefits of EV’s, but a not too big secret among EV owners readily known inside the community is the low cost of EV ownership. Electricity is much cheaper than gas, and EVs are highly efficient. But missing in the bigger picture of owning an EV beyond the immediate purchase cost is that electric cars require very little operating maintenance. There are virtually no fluids to change, fewer working parts, and electric motors tend to work for a very long time without any routine upkeep. 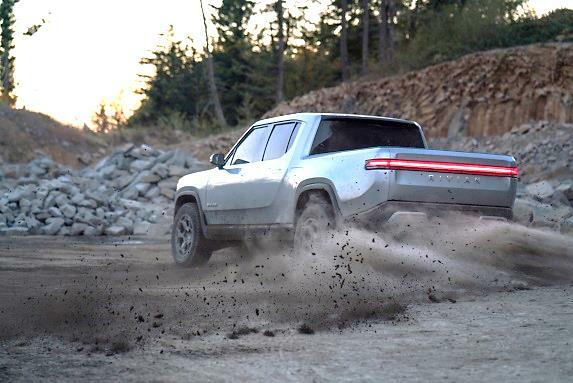 EV’s are generally powered by only 15-20% of the parts that an internal combustion engine (ice) truck, SUV, or car — ICE vehicles also require repeat and frequent maintenance not associated with electric vehicle operation. EV owners rarely visit their vehicle dealership for maintenance, a savings of both time and money. By example, the Chevrolet Bolt requires almost zero maintenance for the first 150,000 miles. 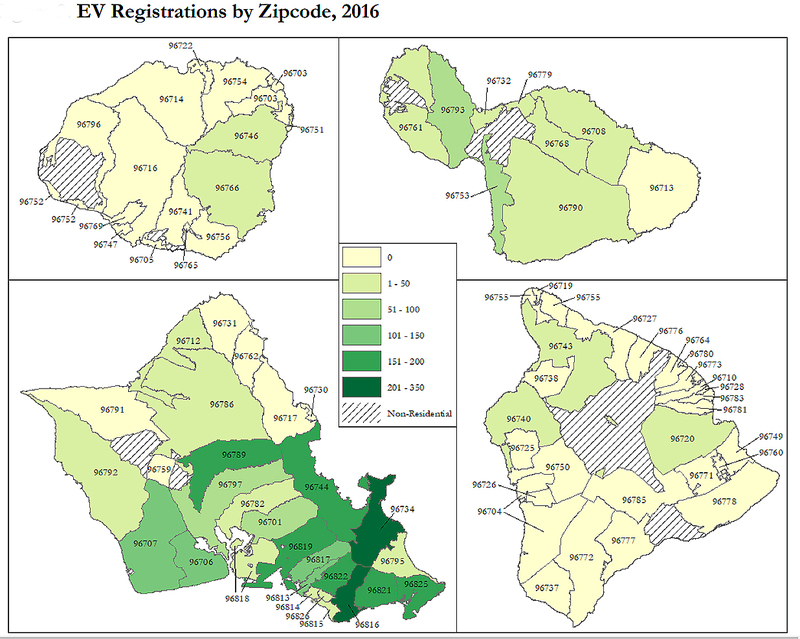 Increased adoption of electric vehicles in Hawai’i is a bright spot; however, it is not without risk and future headwinds. In achieving a sustainable economy and environment for Hawai’i, Electric Vehicles are only one part of the solution – in order to reduce our oil dependence, we must address the broader system including energy production and consumption. Energy production is a very relevant part of the discussion in addressing sustainability, because the nature of the energy used to charge an electric car will have a big impact on its carbon footprint. An increasing number of Big Island electric vehicle owners power their cars from roof top solar installations on their homes and businesses, while other EV owners are wholly dependent on the grid. The Big Island’s energy grid operated by HELCO is still largely dependent on fossil fuel – approximately 50% of HELCO’s electricity generation was (until recently) sourced from renewable sources, and prior to the loss of the Puna Geothermal Venture. PGV, and its 38 MW power generation, is now out of commission since the Kilauea eruption of 2018 disrupted operations – possible permanently. HELCO has taken steps to increase its renewable portfolio, but only recently has recognized and publicly acknowledged the value of utility scale solar and storage as replacement for its diesel powered plants. 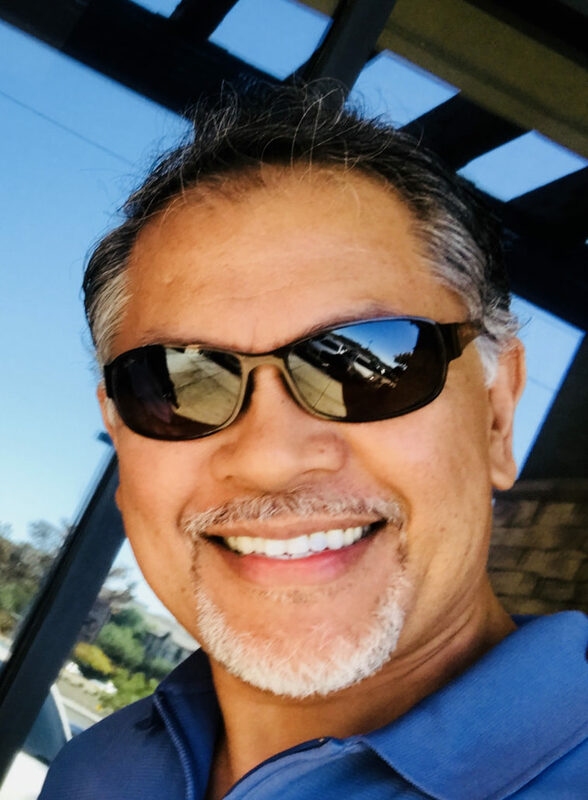 Hawai’i state, and more specially our island utility, must do more towards fulfilling its 100% renewable energy obligation to the state 2045 mandate and the growing number of EV’s across Hawai’i Island, and the state. The urgency of our climate crisis is at the highest level ever. Reports released by Intergovernmental Panel on Climate Change earlier this year indicate that our climate has deteriorated more than previously reported and that many of the things that we’ve feared as a distant reality (mass suffering and economic chaos as a result of destructive sea level rise, coral reef temperature extremes, more frequent superstorms and fires,) are just around the corner. This year’s disasters – super hurricanes and typhoons and wild fires in North America and Europe are undeniable signs that we’re in the midst of a new climate reality. This is a very unfortunate reality, particularly for our future generations. However, we act with even more urgency to address the root causes of the crisis. Addressing carbon emissions, a major greenhouse gas and root cause, must continue to be a major strategy in combating climate change. U.S transportation contributes to about 30% of our carbon emissions while motor vehicles contribute to 20% (https://www.ucsusa.org/clean-vehicles/car-emissions-and-global-warming#.XBaj2C2ZM0o). Thus, a meaningful shift away from carbon-emitting transportation is key to mitigating climate change. Electric vehicles play a significant role in mitigating climate change. Based on statewide averages, the amount of fossil fuel used to power an electric vehicle in Hawaii is 31% less than the fossil fuel required to power a similar gasoline-fueled vehicle. This is expected to get even better as renewable energy increases in Hawaii. Today, transportation represents over 40% of global warming emissions; EV’s are zero emissions transportation. Together with a 100% renewable energy grid, they will enable significant reduction in our dependency on fossil energy and cutting back of carbon emission. We’re fortunate to be witnessing the tipping point for electric cars – consumers are finally seeing their experience and environmental benefits and manufacturers are responding. Shifting to electric passenger vehicles, buses, freight trucks, and migrating our energy grid to truly home grown renewable sources – must be done as soon as possible. 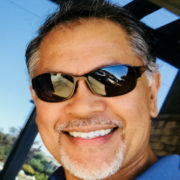 Consumers can encourage the shift by publicly expressing their demand for actions that are consistent with our sustainability goals, e.g., express concern about the carbon impact of the biomass peaker plant in Hamakua, demand rooftop solar, express support of policies that serve to incent PV and EV adoption, and support the Carbon Fee and Dividend legislation. Fortunately, markets across the globe are responding. Several countries and communities have committed to aggressive plans towards renewables and the electrification of transportation. Importantly, electric vehicle adoption continues to grow aggressively, and manufacturers are responding to the demand with the delivery of new electric vehicle options and promises of eventually deprecating fossil fuel burning powertrains. 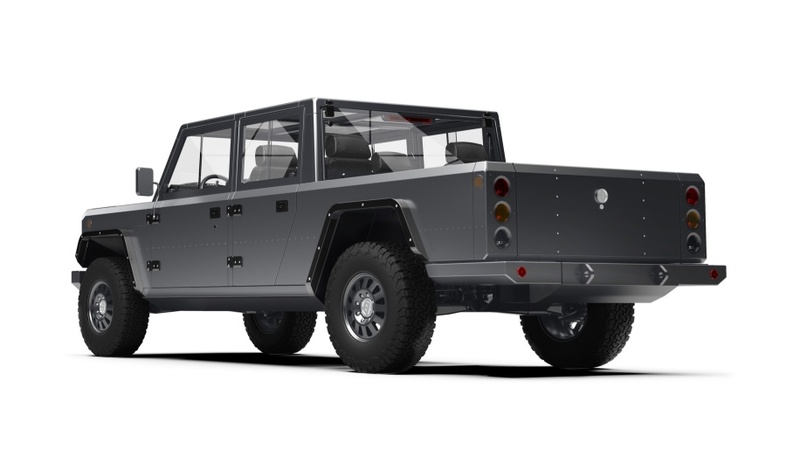 The EV field is now getting crowded with options – many more form factors and price points. 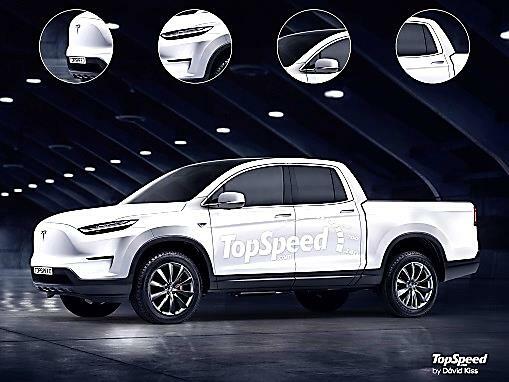 As a result of battery technology innovations and economies of scale, long range electric vehicles are now becoming price-competitive with comparable gas or diesel models. We’re also seeing affordable pre-owned inventory grow – these represent very affordable buying options for consumers. To learn more about electric vehicle ownership on the Big Island, visit http://www.bigislandev.org/. 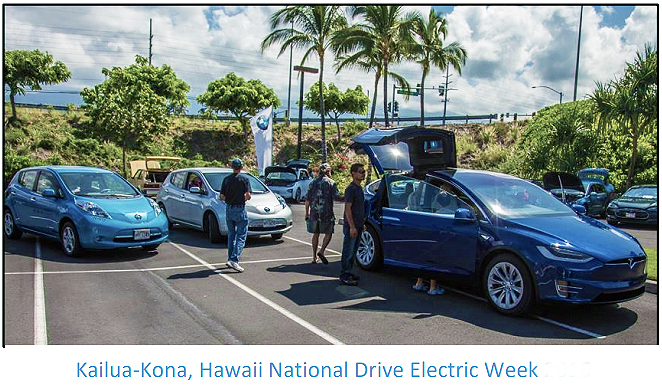 Hawaiian Electric Co. offer EV Time of Use Rates designed to incentivize customers, through lower rates, to charge their EVs during off-peak times of day.